« Day 167.5 in Beijing: R2D2 and What a Difference a Day Makes! 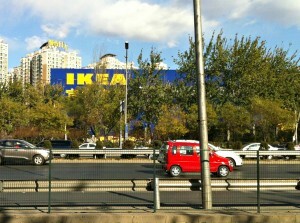 Day 169 in Beijing: Progress? Progress is usually measured by cultures that are making/building/doing things and not by the people that are being progressed upon. I know, my mom will be upset because that isn’t a real word and she went to UC Berkeley and Harvard for her degrees and has taught me how to read, write and speak English well. 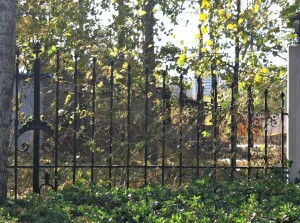 A shanty, overgrown with foliage, and the futons out front. Well, not in this case, at least. Anyway, Shakespeare and Joyce made up words and are famous. Maybe, someday, people will look back on this blog and feel the same. Please stop laughing at me. I’m not sure how to measure it. 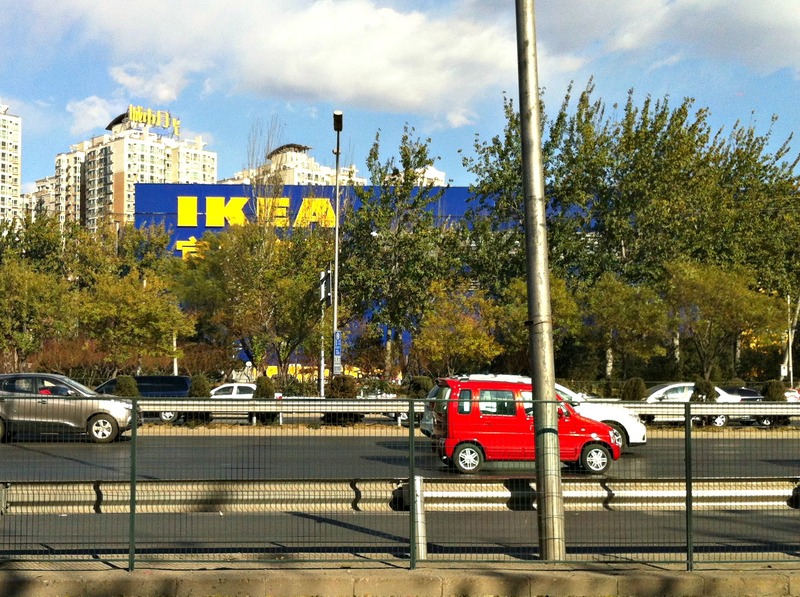 IKEA and 8 lanes of traffic. In the West, it is measured by cars, houses, and possession. At least, it is by many people. In the East, it is starting to be the same thing. I don’t have an actual opinion on this because it is just stating what I’m seeing. These two pictures are across the road from each other. There are 8 lanes, and many life times, separating them.